In looking at the potential options for Apple in launching a mobile payment platform, one analyst believes the company is most likely to start small and safe with a "proxy" approach —a strategy that wouldn't make Apple much money, but would help lock users into the company's iPhone ecosystem. Rod Hall and his team, along with the Computer Services experts at investment firm J.P. Morgan, looked into how Apple might debut its so-called "iWallet" service. They came away with the conclusion that the company is most likely to offer a credit card proxy system that would allow people to carry virtual versions of select credit cards on their mobile devices. If Apple does use this approach, Hall expects the company would collect a small transaction fee, maybe around a penny per use. He also does not expect that Apple will include debit cards initially, due to more stringent regulation of such cards, and due to the fact that debit cards are directly tied to bank account funds. In this scenario, even if all 444 million iPhone users were to utilize "iWallet" for 100 percent of their credit card transactions, Hall estimates that the penny-per-use sum would lift the company's earnings by just 0.5 percent, or 4 cents. In that respect, Apple's anticipated mobile payment system is not expected by Hall to have a significant effect on the company's bottom line. In a note to investors on Friday, a copy of which was provided to AppleInsider, he indicated he believes Apple's rumored payment system is more about locking users in to the iPhone and larger iOS ecosystem, making it harder to leave for competing platforms like Google's Android. 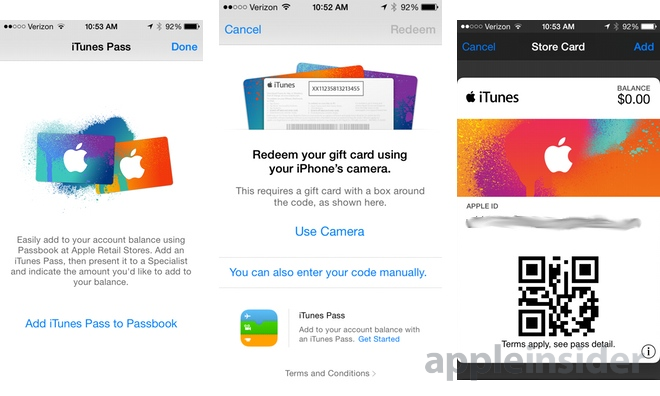 The so-called "proxy" approach wouldn't be Apple's only option for a mobile payment system. Hall noted that Apple could also become a merchant of record, which would require it directly interact with merchants— an approach that seems to the analyst like it would be too complex for Apple to want to attempt. Finally, he said Apple could become a full-fledged credit card issuer, which offers the most attractive economics. In Hall's estimates, this approach could add about 11 percent to his 2015 earnings per share forecast, but he also views this as the least likely method for Apple to take. In this method, Apple could either become a bank, or find a bank partner to co-brand with. Both methods would open the company up to regulation. Apple would either be required to extend credit to users, or offer a reloadable pre-paid debit card account, and Hall believes the latter makes the most sense. But he's not convinced that consumers would willingly pre-fund an Apple account to make credit card purchases, and he doesn't think Apple would ever want to take on credit card risk. "Neither seems particularly likely to us," he said. This week, it was said that Apple negotiated lower transaction fees with five credit card issuing banks as part of the company's behind-the-scenes efforts to debut a new mobile payment system. 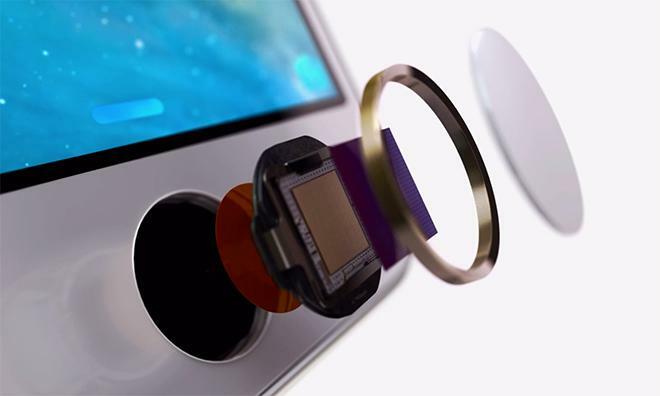 The service is expected to be tied to a new near-field communications chip and secure enclave located inside not only the upcoming "iPhone 6," but also the company's anticipated wearable "iWatch." Apple is said to have obtained a "card present" status, resulting in lower fees. The credit card issuers are said to have agreed to this in exchange for Apple assuming some of the risk by requiring Touch ID fingerprint authentication for each purchase. In addition to issuers, recent reports claim Apple has signed deals with American Express, Visa and MasterCard for the payments, bringing the world's top credit card companies onboard for an apparently imminent launch.